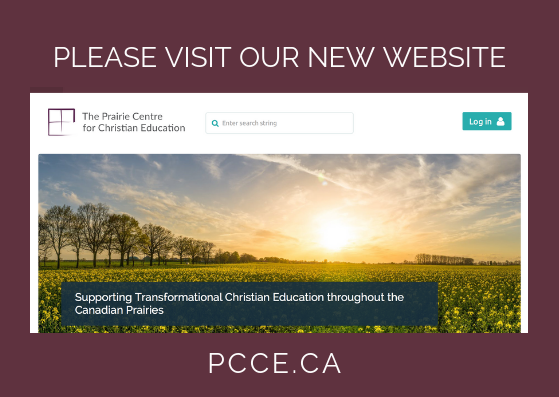 Every Christian educational community in the Canadian prairie region will be supported by the PCCE in the challenge of providing transformational Christian education. lead, enhance and promote transformational Christian education in a changing world. develop resources, tools and learning opportunities for Christian educational communities (board, administrators, teachers, parents, students) to understand and implement transformational Christian education in a changing world.